A new Rockbrook Ramenry offers their own take on tradition. SPIN in Papillion gets a re-brand. At this new Rockbrook restaurant, the broth isn’t the only thing that’s worth waiting for. 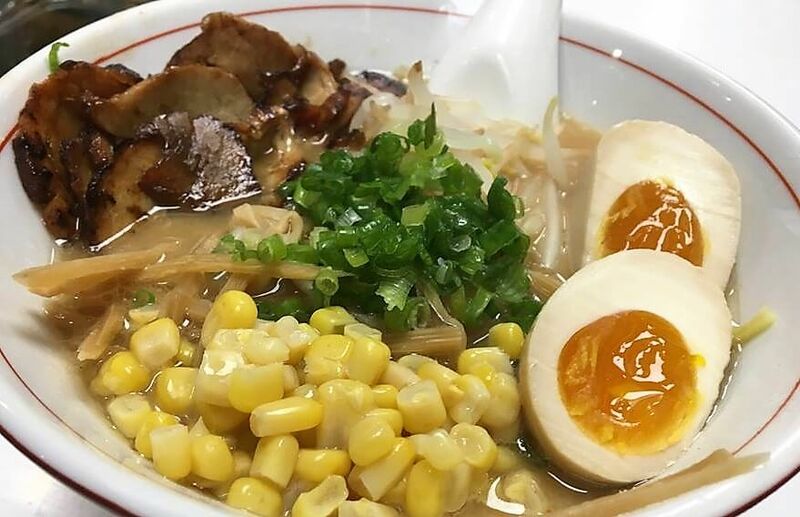 Owner Hidehisa Takahashi spent more than three years perfecting his menu, and more than 30 years developing his craft in his native Japan, and honing his skills in Las Vegas. The new establishment offers an authentic, from-scratch take on the traditional dish, and also offers sushi and rice bowls. The Reader is excited to be stopping in this week, so stay tuned for our review! After conducting an extensive customer survey, SPIN! Neapolitan Pizza has completed its rebrand, and reopened as SPIN! Pizza as of yesterday, February 4th. The pizza place at 248 Olsen Dr (Approx 84th and 370) has debuted more focused gelato offerings, an easier-to-pronounce menu, and a more entertaining and family-friendly atmosphere. Additionally, a larger pizza and more accessible options are now available. If you loved SPIN before, have no fear. Both locations (there is a second in West Omaha at 17520 Wright Plaza in Legacy Village) will still serve all of your favorites! If you were on the fence in the past, give it another go. This rebrand was done with a lot of thought, and based on input from customers like you.